ArcSight has made great investments around opening up its architecture, embedding analytics, and unlocking the capability of the SIEM for our customers. We’ve never had the ability to solve use cases across users, apps and data the way we do today. Watch this brief video from John Delk, Chief Product Officer of the Micro Focus Security Product Group, to hear more about ArcSight’s customer centric approach to innovation and its future at Micro Focus. With ArcSight ESM 7.0, SOCs gain the agility to expand their cyber security footprint and respond faster to evolving threats at massive scale—up to 100,000 correlated events per second, per cluster—as well as solve a wider set of security use cases. 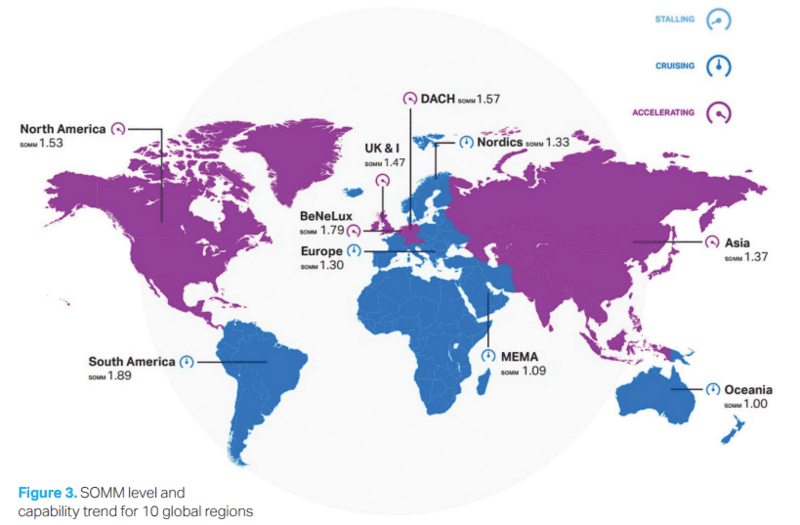 Annual SecOps study shows 12% improvement in SOC maturity citing the most significant shift in five years; Yet 20% of assessed SOCs continue to operate ad-hoc with serious gaps in security. Collect data and correlate events in real-time—up to 100,000 events per second—to escalate threats that violate the internal rules within the platform. Easily scale SIEMs up by adding correlation nodes with the industry’s leading distributed correlation engine. 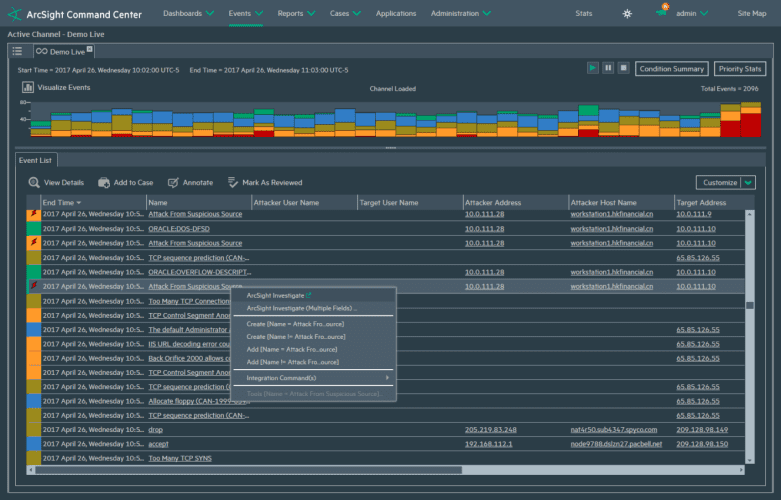 Empower your SOC monitoring teams to triage detected alerts through the ArcSight ESM integration commands - 3rd party integrations with the ability to execute commands on external devices with ArcSight ActionConnectors. Benefit from security rule-sets, dashboards and reports developed by SOC experts from Micro Focus and the ArcSight Community. ArcSight Activate includes hundreds of use case solutions and ESM packages to solve your information event management security requirements. Leverage centralized management capabilities, including rule-based thresholds and a unified permissions roles, rights, and responsibilities matrix to separate all data and alerts at the customer level. 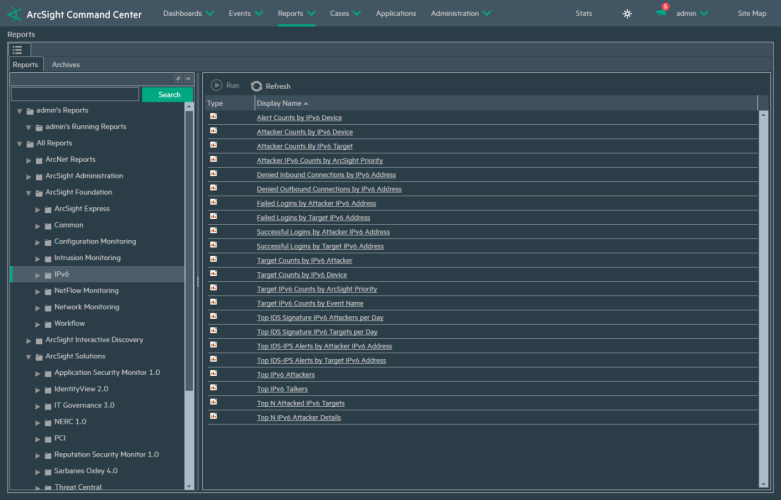 Built for massive scale and speed, ArcSight ESM fully integrates with ADP Event Broker, the open, intelligent data ingestion and delivery bus for the modern SOC, supporting over 400 product connectors. 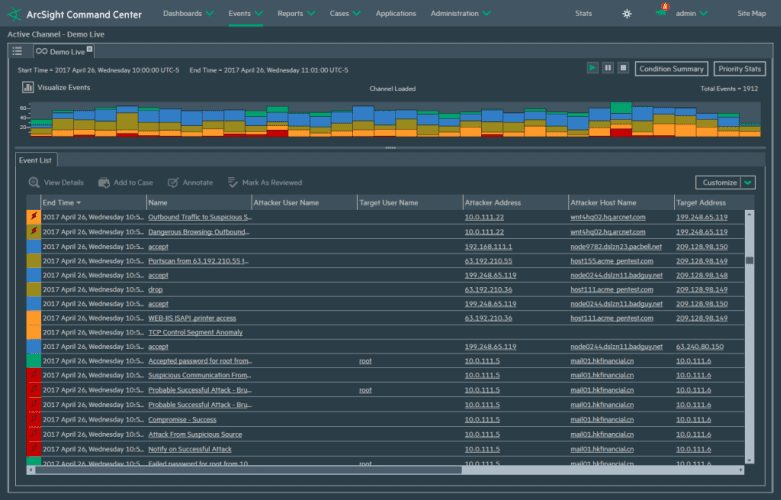 Integrate your SIEM with ArcSight Investigate, a companion next-generation hunt and investigation solution, to create extremely fast and intuitive search and data visualization within the security operations environment. As a leader in security event collection and management, ArcSight is able to deliver best-in-class solutions to its clients. Obrela uses ArcSight to enhance their cybersecurity and SecOps capabilities and offerings. ArcSight's open, scalable, and highly effective platform allows Obrela to provide top-level SecOps to its customers for critical cybersecurity needs. How could ArcSight help enhance your SOC and meet your cybersecurity needs? ArcSight ESM provides the best ability to create use cases quickly, easily, and effectively. ESM reveals security events to us that we were never able to detect before. We’re very happy with ESM and confident we can find threats before they compromise our network or disrupt business. ArcSight provides critical insurance against the damage modern cyber attacks can inflict on an organization. With distributed correlation, ESM 7 brings increased EPS handling, and improved availability and redundancy. Sitting at the center of the intelligent SOC, ESM can scale to match the growing security data being generated keeping up with evolving cyber threats. What new SIEM packages should you now deploy? Rabobank builds more-sophisticated use cases and roots out cyber threats.